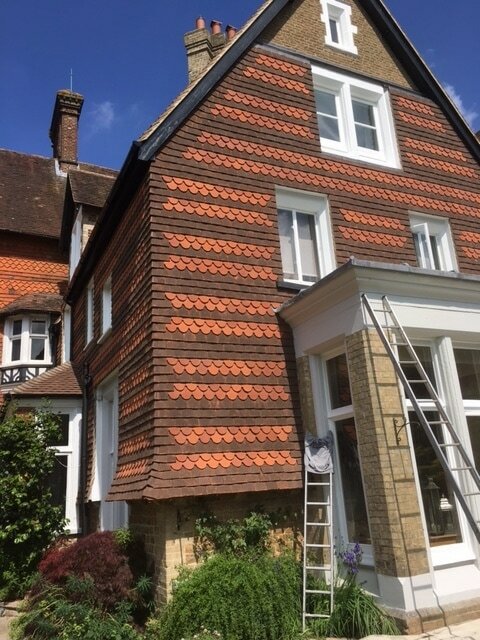 A.A Harrison & Sons are roofing specialists serving Surrey, West Sussex and North East Hampshire. 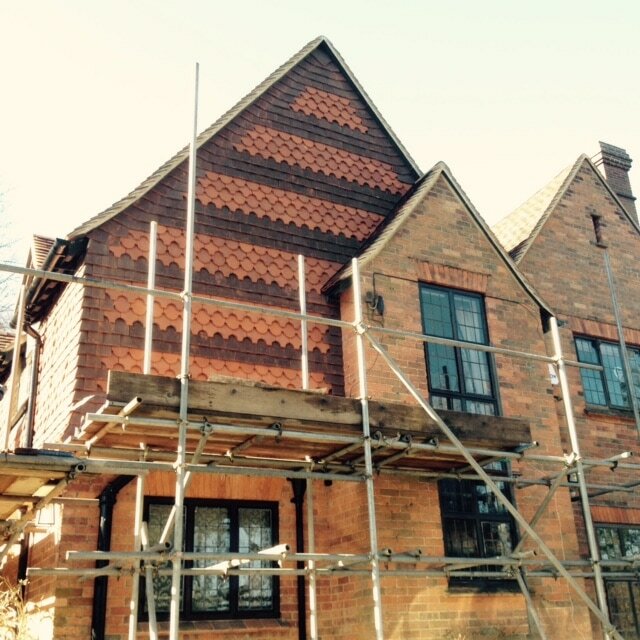 We are a fully insured, local family-run business with over 45 years experience in the roofing trade. 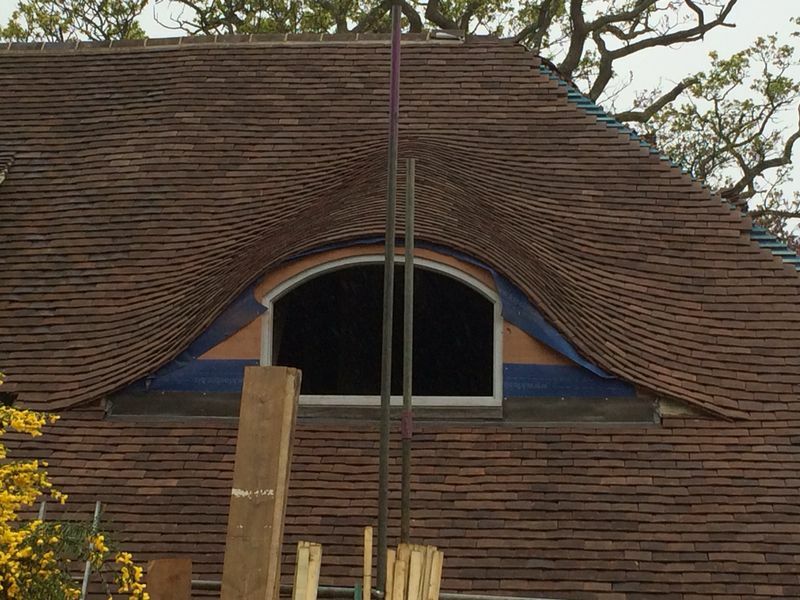 We take pride in providing the highest quality roofing services for our clients, whatever size of the project. 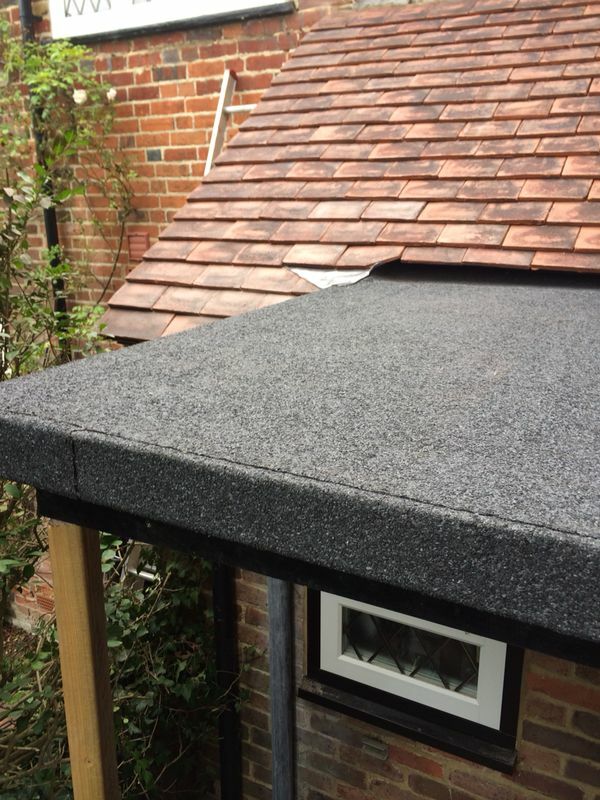 With a strong reputation for quality workmanship, our team of experts have worked on and built roofs for some of the best real estate in the South of England. 9.79 out of 10 through Checkatrade, we are recommended time and time again by customers and local traders. We are a fully insured company, so you're safe in our hands. 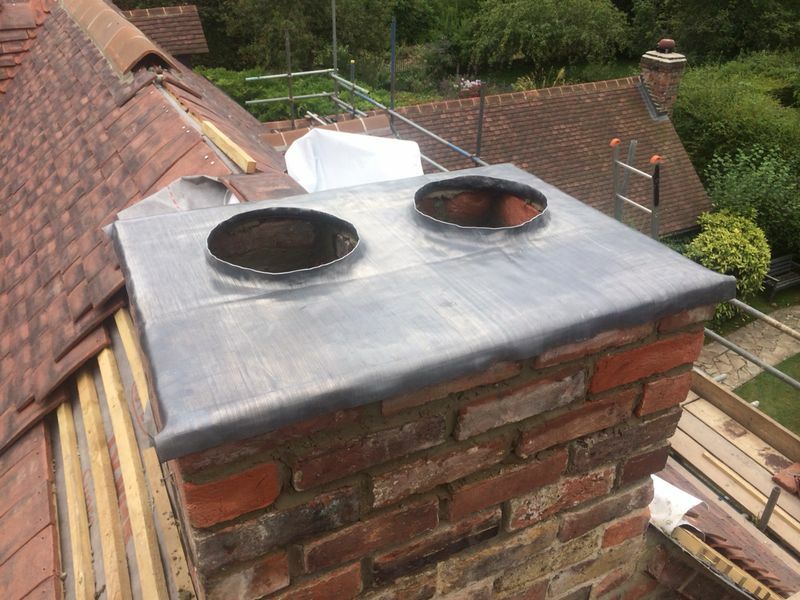 We take time to ensure that we provide you with an accurate, free quotation. We are a fully approved Surrey Trading Standards contractor.